In the last few months there has been much coverage of UK retailers increasing both their presence and investment in Australia through partnerships, online presence and local stores. Debenhams International announced their dedicated Australian ecommerce site back in April which was being supported by a strong local marketing campaign following a local store partnership with Pepkor launched in 2015. Australia already accounts for 30% of Debenhams international online business so it makes sense that they are now really investing and moving this forward. Zoe Craven, International Marketing Co-Ordinator eCommerce at Debenhams commented: "Australia is a key market for Debenhams and we are thrilled that the new Australian website has launched, allowing us to serve customers localised content and currency. 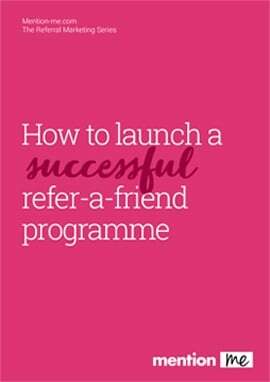 Friend referral is the perfect mechanism to spread the word, and we are excited to work closely with Mention Me to optimise this program"
And not wishing to miss its seat on the Aussie train, John Lewis announced in late July that it was partnering with local retailer Myer with local concessions, building on what is already considered a strong online presence in Australia. Lastly we heard about Lakeland partnering with The Good Guys, again on a concession basis, looking to open 12 store-in-stores in October with a national roll out following closely behind over the next 24 months. So why is the Aussie market so attractive to our UK based retailers and why are we suddenly seeing a flurry of moves Down Under? 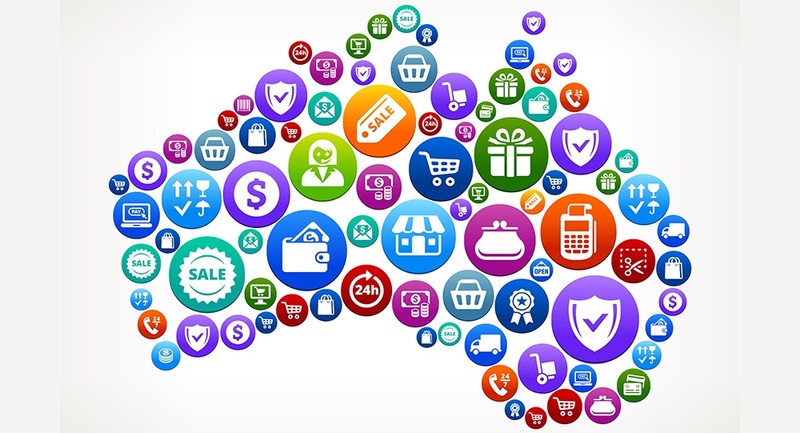 There is no doubt that the economy, despite some unusual rate activity, provides an attractive long term proposition for retailers who feel they have really got to grips with the Australian consumer, to date largely through their online presence. Interestingly, conspicuous by their absence from the UK big retail players is Marks and Spencer, although there has been much speculation about their next move regarding international expansion. Australia feels like a market that should easily make sense and be fathomable to UK retailers - it has been proved viable but remains uncrowded and hence feels like a new land of opportunity. There is clearly an appetite for overseas brands in both fashion and beauty which is being met to some extent by these new players. Going forward, it will be interesting to see how the other Australian based retailers react and respond to continue to meet the demands of well travelled consumers with strong spending power in an ever changing but exciting retail environment.